So now we have been able to take stock of 2018, what opportunities could 2019 bring? 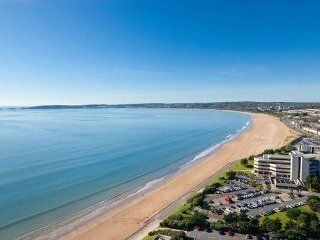 Thinking ahead to what locations in Swansea will be of interest to tenants this coming year, Sandfields has caught our interest. It’s an area we haven’t discussed much over the years, and of course any investor looking at property here would need to ensure the fundamental criteria can still be met on purchase price and rental income, but we think it could definitely be a contender. Sandfields is renowned for its rows of terraced houses (and slightly confusing one-way system!). Located between the City Centre and Uplands, it is within walking distance of plenty of shops, restaurants, bars and cafes, as well as Swansea Bay, and major public transport links. It used to be site of the Swans home stadium, the Vetch, which has now been turned into a park and community allotment. With the City Deal and the Kingsway Regeneration in full swing, the planned Arena complex on the seafront, and the growing investment in and popularity of Uplands, Sandfields is primely located to make the most of the developments – and to gain a boost in desirability, too. Furthermore, the regeneration of the Kingsway will be boosting business and employment, increasing the need for housing nearby as city centre living becomes popular again. For those who don’t relish the idea of living in a flat, the 2 and 3 bedroom houses of Sandfields could offer a much-needed balance to the apartment blocks in the Marina on the other side of the City. Currently, Sandfields is looking a bit tired in places. Some landlords in the area are already beginning to take the initiative to refurbish however, and we are seeing more property redevelopment going on. Not too dissimilar to Uplands 10 years ago, rentals in Sandfields are currently heavily student-orientated. Thinking ahead and looking at Uplands’ popularity with the professional market, Sandfields has the potential to undergo the same transformation – especially as the universities develop their east-Swansea campuses. 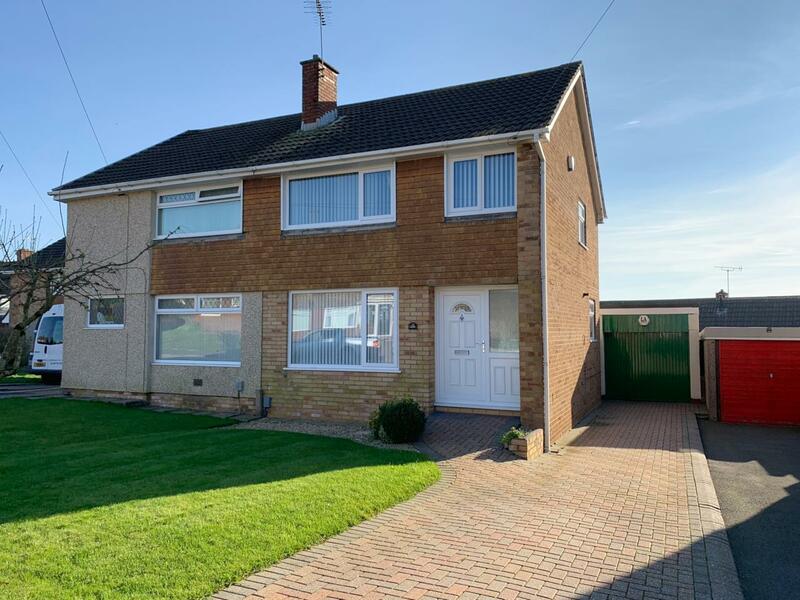 According to Zoopla and Rightmove, 2 or 3 bedroom houses in Sandfields are on the market for between £110,000 – £150,000, with the average price around £125,000. In terms of a rental income, if a property was presented in the same high standard as our Uplands properties, with modern kitchens and bathrooms, they should have the potential to achieve £700pcm* in the professional market. This would offer a yield of 6.7%. 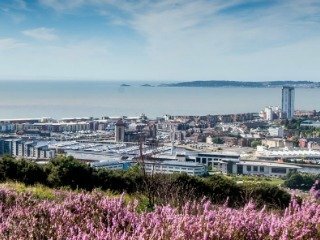 With the redevelopment of Swansea City Centre, property prices in the surrounding areas – including Sandfields – could see natural organic growth in value over the next 5-10 years. Just a stone’s throw from the beach and currently up for auction at £90,000, this 3 bedroom mid-terraced property is in need of a total renovation. If completed to a high standard, it could generate maintenance-free rental income for the next 10 years. Click here to view the brochure. This 2 bedroom property on Rodney Street, currently on the market for £110,000, requires a cosmetic uplift. It is worth noting the 2nd bedroom looks a little small, which will impact on the rental income that can be achieved. Click here to view the brochure. Rightmove have a tool that lets you see what properties have been recently sold in an area – click here to take a look. 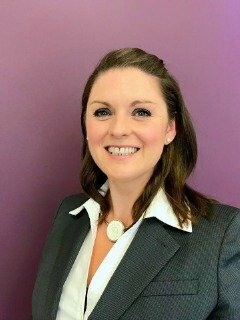 If you are thinking about buy-to-let in Swansea and are wondering what areas are best to attract long term professional tenants, call McCartan on 01792 430100 or click here to email us to book your free 45-minute consultation. Disclaimer: The information contained in this newsletter is of a general nature and no assurance of accuracy can be given. It is not a substitute for specific professional advice in your own circumstances. No action should be taken without consulting the detailed legislation or seeking professional advice. 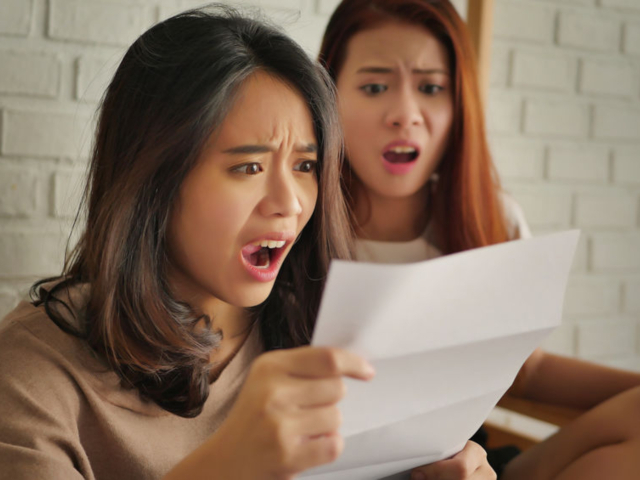 Therefore no responsibility for loss occasioned by any person acting or refraining from action as a consequence of the material can be accepted by the authors or the firm.